Located close to I-40 & Hwy 95, we’re convenient to the entire CA, AZ, NV Tri-State area and we’re open year round. Our resort location is quiet, but close to just about everything. 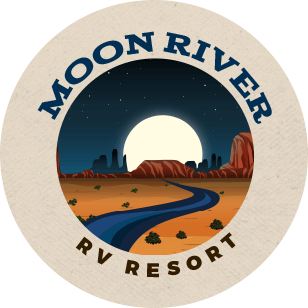 Come visit the warm and mild climate at our welcoming RV park near the Colorado River. You’ll be glad you did! Please use our contact info here or complete the form below to send us an e-mail. We look forward to hearing from you (and seeing you) real soon!